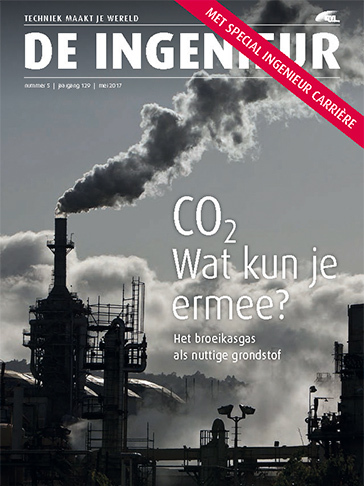 In an interview with the Dutch monthly journal for engineers Jaap Vente, ECN, explains the overall concept of the FReSMe project: how the capture of CO2 in the steel industry could be converted into Methanol, an alternative clean fuel. 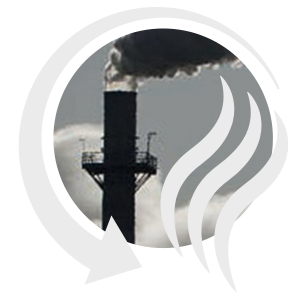 Koolstof wordt grondstof, Methanol uit CO. De Ingenieur 129(5), 2017. This project has received funding from the European Union’s Horizon 2020 research and innovation programme under grant agreement No 727504.